1815 Peter Brusey Cow (1815–1890), rubber manufacturer, was born at Deptford on 25 September, the younger son of John Cow, a master boat builder at Woolwich Dockyard. 1830 At the age of fifteen, he was apprenticed to Charles Gower Collins, a linen draper of Lower Sloane Street, Chelsea. 1835 After completing his apprenticeship, he stayed with Collins until 1837, when he worked for Gainsford and Goods for a year. 1838 He went to Swan and Edgar at Waterloo House, where he lived in, but was meantime in touch with Samuel Matthews, superintendent of the three London branches of Charles Macintosh and Co, rubber manufacturers, at 46 Cheapside, 66 Broad Street, and 58 Charing Cross. 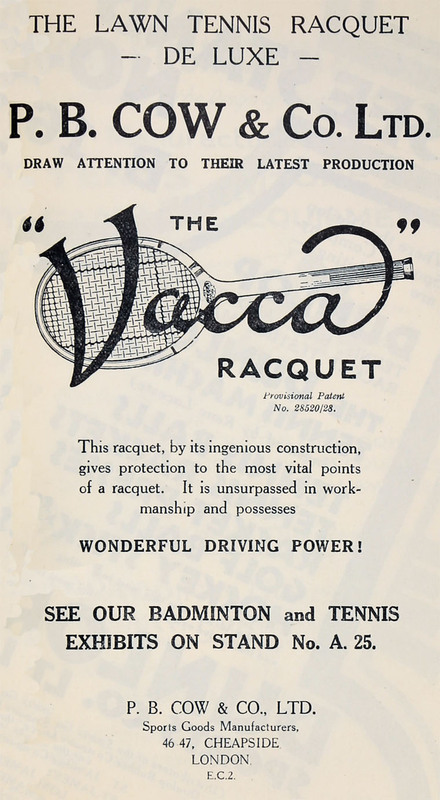 The firm's main activity was the manufacture of waterproof garments made of double-texture cloth. 1842 Cow opened his own shop in Bishopsgate, selling lace and baby linen. 1843 Cow was made a member of the Loriners' Company, that year married Sarah Hatfull, a doctor's daughter from Deptford. Matthews had meanwhile bought the Charing Cross branch of Charles Macintosh and Co.
1846 Matthews offered Cow a joint share in the Cheapside business with his son George, which he accepted. 1847 The Cows lived at the Cheapside premises and their first son, Peter Brusey (II), was born there. 1849 A second son, Douglas, followed and there were also three daughters. 1850 Matthews took George out of the business and sold his share to Cow for £4000. 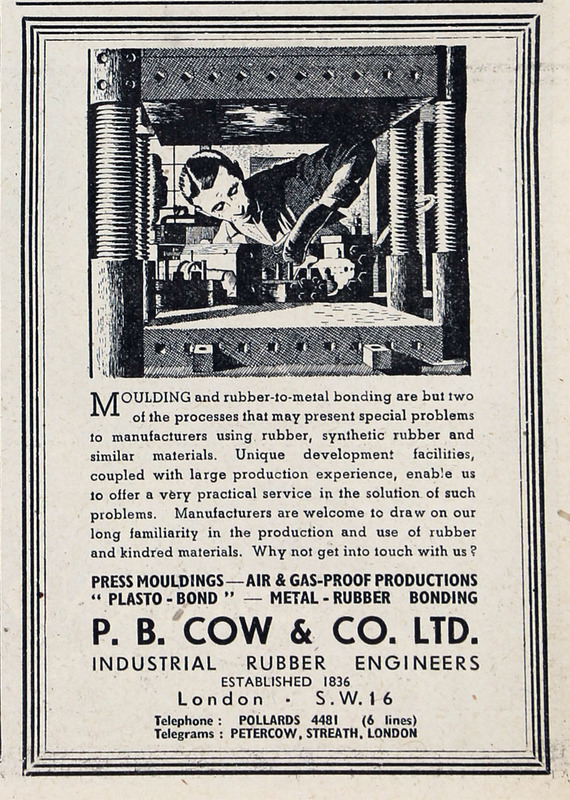 The firm was now styled P. B. Cow, Rubber Manufacturer. 1851 A factory was opened at Deptford Creek, and the Cows moved there. 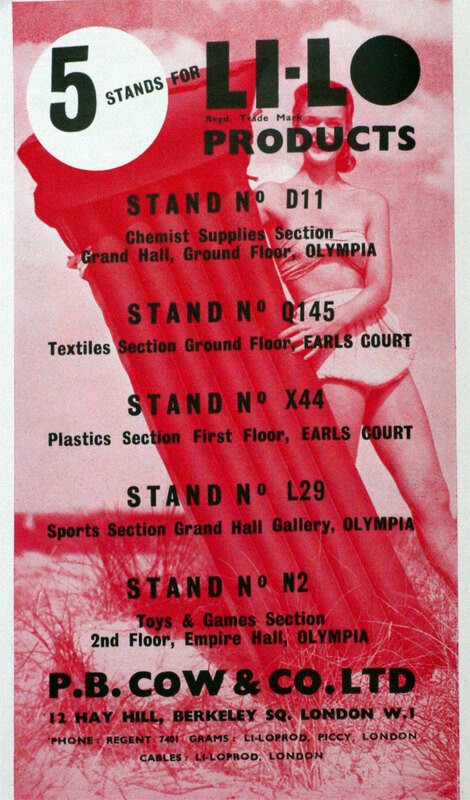 That same year, when it was the first to introduce waterproof tweed commercially, the firm won an award at the Great Exhibition at the Crystal Palace. 1852 With William G. Forster, Cow founded the Lonestone Chemical Works at Streatham. 1857 He moved the manufacturing activity from the Deptford factory, which had become too small, to a former crêpe factory at Streatham. The firm still traded as P. B. Cow, and retained this name. 1861 Cow took a partner, John Hill, to help at the Cheapside premises. 1863 The renamed firm of Cow and Forster resulted when Cow took Thomas Forster as partner. 1868 When the partnership was renewed in 1868 the old name was reintroduced, in the style P. B. Cow, Hill and Co.
1871 Cow's elder son had now joined the Streatham side of the business and became partner there. 1874 Cow senior purchased the Cheapside property and soon after acquired the adjacent premises at no. 47 for the expanding business. In 1874 Cow's grandson, Peter Brusey (III), was born, and that same year his second son, Douglas, became a partner, sharing the management of the Cheapside business with Hill. 1881 The Cheapside premises were destroyed by fire, and a new building was erected on the site. 1887 When Hill retired, to be succeeded by James Crump, the firm's cashier, the firm once again became P. B. Cow and Co.
1888 Cow senior retired, by which time his already indifferent health was fast deteriorating. 1889 A winter stay in Hastings from November had no beneficial effect, and he returned gravely ill to Streatham, where he died of heart failure at his home, 15 Streatham Common on 27 March 1890. 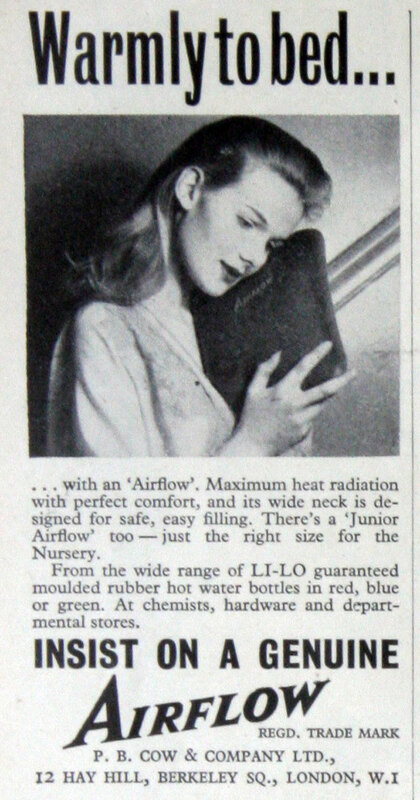 1936 The company registered Li-Lo - an inflatable air-bed. 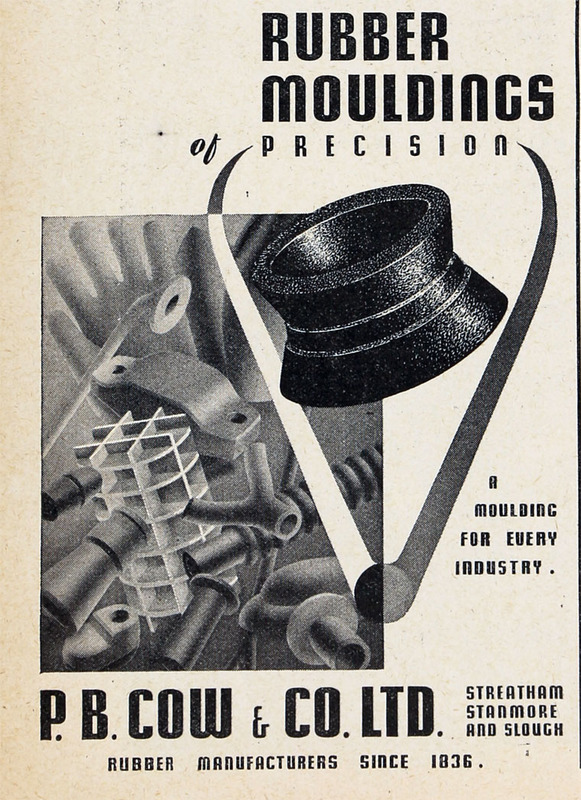 By the 1940s the company was one of the world’s largest manufacturers of air-sea rescue equipment. 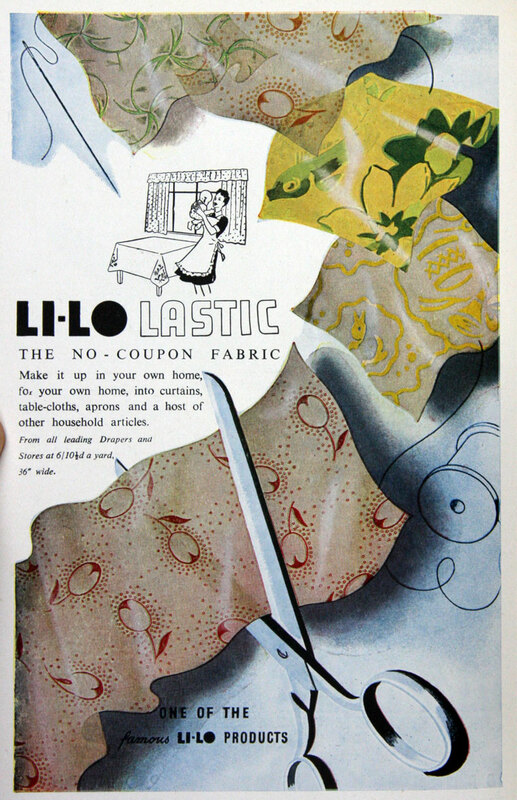 1942 C. A. Robertson, chief draftsman of the company formed The Goldfish Club. After hearing of the experiences of airmen who had survived a ditching at sea, Robertson decided to form an exclusive club for airmen who owed their lives to their life jacket, dinghy, etc., enabling members to meet and exchange experiences. This page was last edited on 16 March 2016, at 12:37.